First part of theory held on land, followed by sections of paddling and further group tuition. On water advice also given. This is NOT a paddling technique session, downwind is about reading the ocean and using the energy and power that it has on offer to get more speed from your ski/ outrigger. you will learn and develop different levels of those skills at this session. Cory Hill and Dean Gardner are also coming to play with us at Sealink Magnetic Island Loop on October 8! It’s not often we get to race with the Pro’s, and one of the really cool things about this Octobers Sealink Magnetic Loop is that we will see this country’s and also the world’s best ocean paddlers taking on the event with this exciting 5 stage race format around the Gorgeous and rarely seen bays of Magnetic Island. 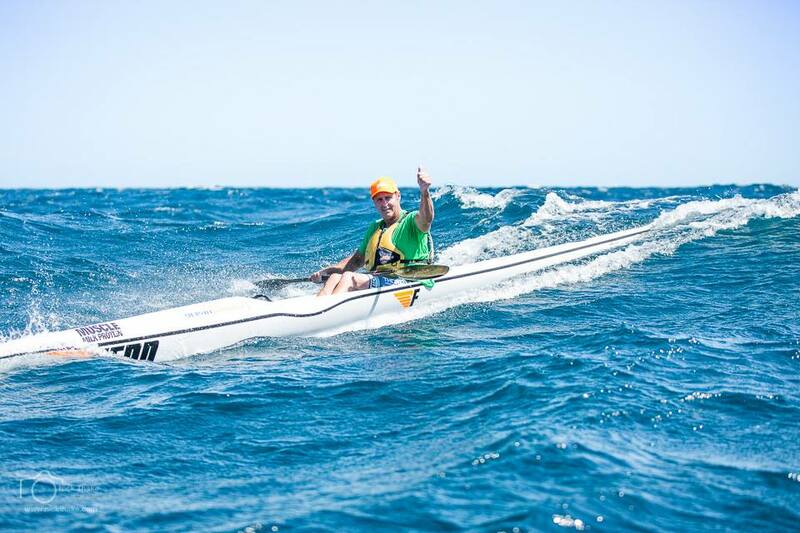 With what has been one of the best NQ Ocean paddle series seasons to date- with all of us still buzzing from the AWESOME Sealink Cape 2 Cape event earlier in September, we just cannot wait for the Sealink Magnetic loop!